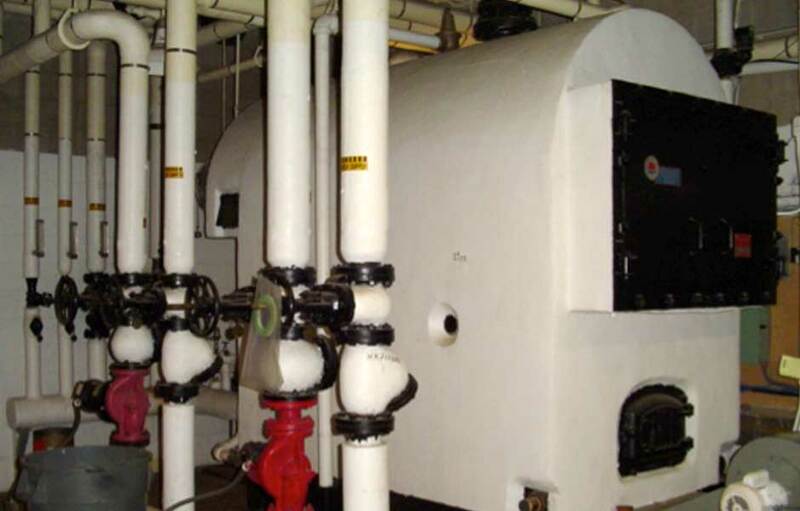 Contact Randy Holub to discuss boiler systems for your business or facility. 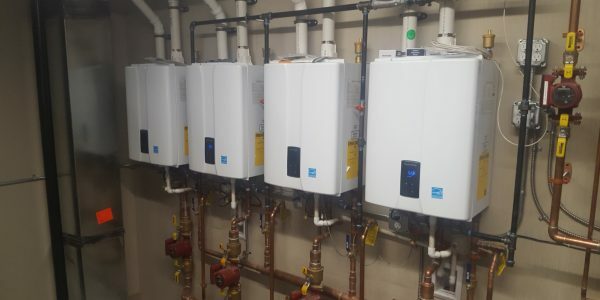 We install, repair, and replace boilers of all types and sizes. 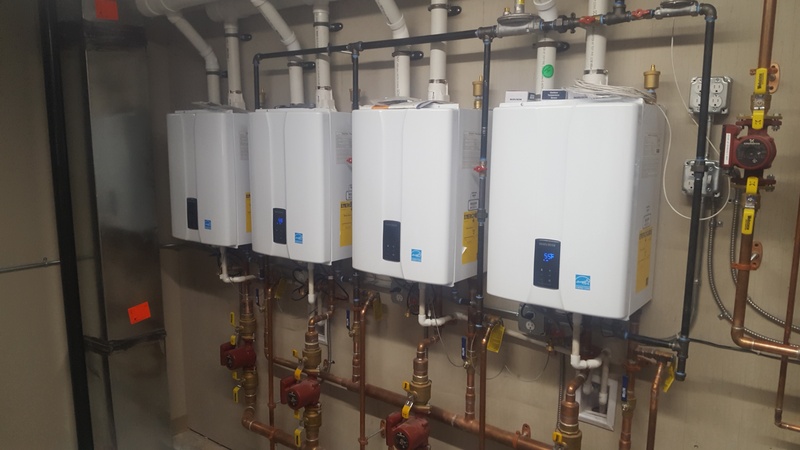 Brecke can provide boiler installation, repair, and replacement as well as heating services for home owners, business owners, home renovators, property management companies and general contractors in Cedar Rapids, Iowa City, Dubuque and the surrounding Eastern Iowa areas. With more than 50 years of experience, we have the knowledge you need to make the best informed decision for your situation. You don’t have to wait until the last minute to make that call. We are here for you now. We understand that a heating emergency can happen suddenly without warning. This is why our expert technicians are available 24 hours a day, seven days a week to provide fast and reliable boiler repair. Is your boiler leaking, making a lot of noise or refusing to heat your water? Are you confused as to whether you need boiler repair or a boiler replacement? With Brecke, you don’t have to guess. When you have questions about your boiler system, come to us. We will answer your questions and give you an honest assessment of the needs you may have. With regular boiler maintenance, your boiler can last as long as 20 years. The maintenance you have already put into your boiler is paying off in extended life and value for your home or business. When considering a boiler repair cost or the cost of boiler replacement, remember that repairs are usually the least expensive way to go. We want to assure you that we will look into all of the available repair options before we suggest a complete boiler replacement. Our boiler service and maintenance ensure safe and reliable boiler system operation and optimal efficiency for long-term cost savings. 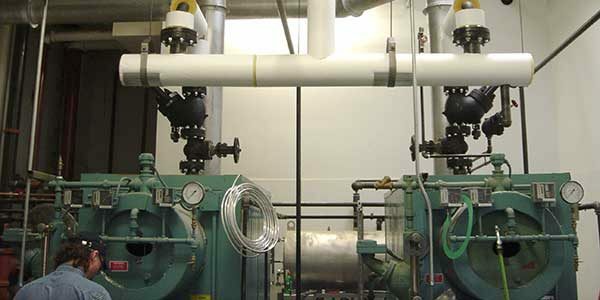 Our factory trained, and authorized combustion technicians provide expert maintenance and repair for boilers and boiler equipment made by the leading manufacturers. 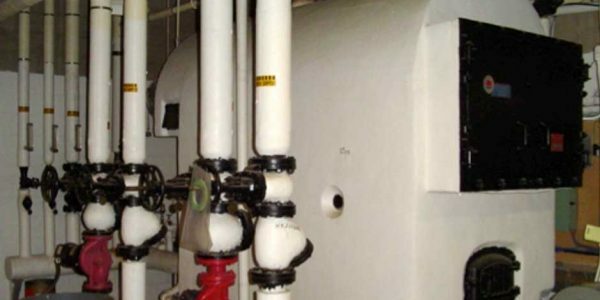 At Brecke we can provide you with quality boiler installations and engineering from burner retrofits to entire steam plant installations, we can manage mechanical services, turnkey or process specific. We will ensure your boiler installation requirements are met and up to code. Trust that we will get your boiler room up and working in no time. Should you need to replace your boiler, we will provide you with an energy-efficient replacement that will serve your home or business for years to come. Brecke will help you weigh the boiler replacement cost against any current or future repairs you may have on your current boiler.